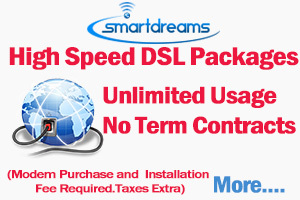 Welcome To SmartDreams Home Phone Service..
Smart Dreams offers you a better Home Phone services that can’t beat any other phone providers and meet your needs. Our residential VoIP service guarantees you savings of up to $500 per year and is a cheap home phone compared to entire phone companies in Canada. 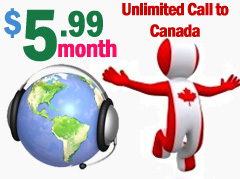 Enjoy unlimited calling in Canada-wide with more features starting from as little as $5.99 per month. There's no contract and your first rest of month is a free trial! Plus moving to Smart Dreams is totally free service for take care of all switching details with your current provider and you can keep your existing home phone number as well. There's no reason why you`re paying more for a home phone line. 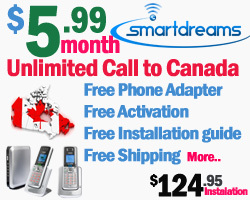 Try our Dreams plan and enjoy Canada wide unlimited local calls. Plus, there is no charge to keep your existing phone number. I like the service it's convenient I can dial wherever I want and it's cheap! The service is great!